Any membership may be divided into 3 payments first payment due with this form remaining due 1st of July, & August. Please check your choice of payment plan. I understand that not following Pool Rules or behavior causing problems for any other member will result in Membership Cancellation and a pro-rated refund. Pool will close during all electrical storms and in most cases re-open as soon as storm has passed. Pool and Tennis Court may be reserved for Private Parties during limited hours. · NO admittance without signing in. · NO glass of any kind in pool area. · NO gum chewing in pool area. · NO children under 8 allowed in pool unless accompanied by a guardian at least 14 years old. 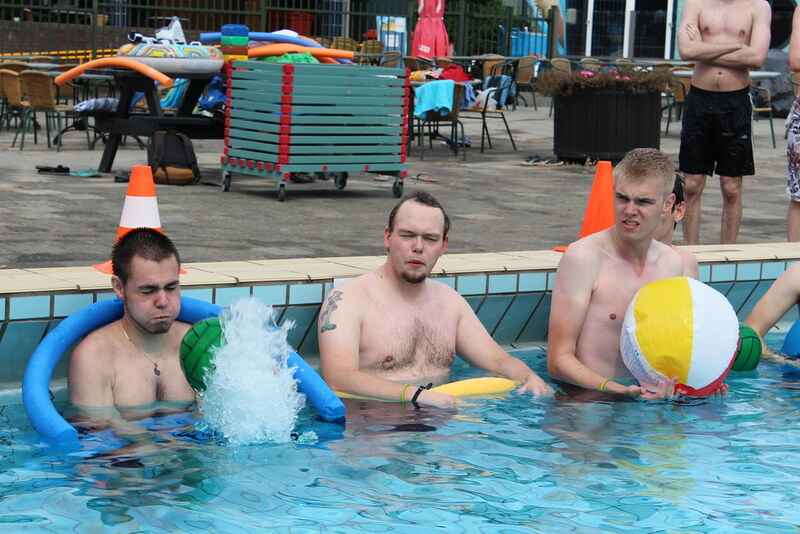 · NO floats in pool without lifeguard’s permission. · NO smoking in pool area. · NO running in pool area. · Proper tennis attire is required on the court. · No animals allowed in Tennis Court. · No family members of individual memberships may be brought as guests. You may reserve the court up to one week ahead by placing your name on the sign up sheet located on the south side of the pool house.